 The MaxOne messaging tool is designed for one-way messaging, and a list of recipients is not included with each message. This protects the privacy of your users, and allows your voice as a coach or program leader to come through loud and clear. Looking for two-way messaging? Check out the 'Live Chat' Section on the help site! The live chat feature allows members of your program to message back and forth right from the MaxOne mobile app. Live chats can be created for position groups, coaches, or the whole team.